We fancied ourselves big adventurers by booking an extended stay in Albania. Few people we know have traveled through this little known Balkan country before, and tourism information on the internet is relatively scarce. Concerned for our business while traveling there, we asked others about wifi and they said good not great. Roads and accessibility of transportation were also said to be concerns. But we had such a gentle introduction to the country via the capital city of Tirana that it took a drive through the Gjerë mountains in the south a week later to make us feel even the slightest anxiety, and that was only because we were literally driving on the steep edge of a windy road. We considered ourselves quite adventurous to travel to Tirana Albania, but quickly learned that we didn’t have to be. Information is scant about bus travel in Albania – this is an account of our trip from Tirana to Berat. When exploring Berat Albania, we were fortunate to find the keeper of keys to get into some secretive places. 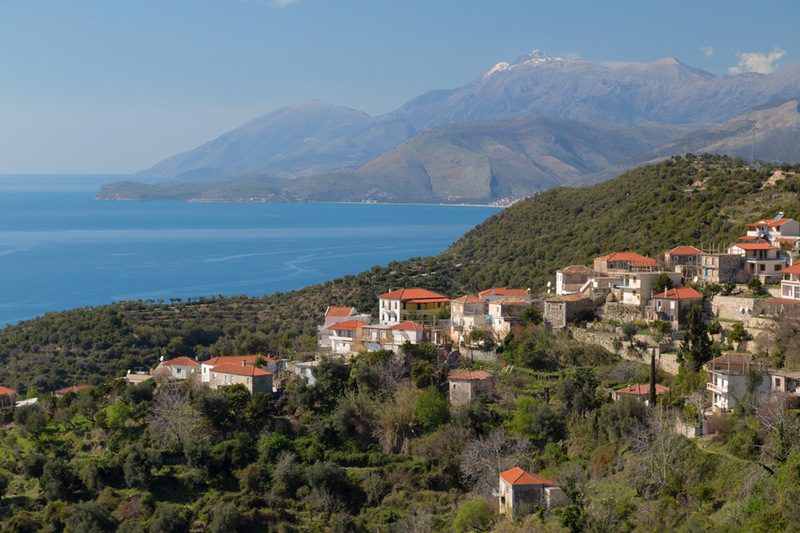 The best of our three week stay in the Albanian Riviera including scores of photos and tips on what to do.